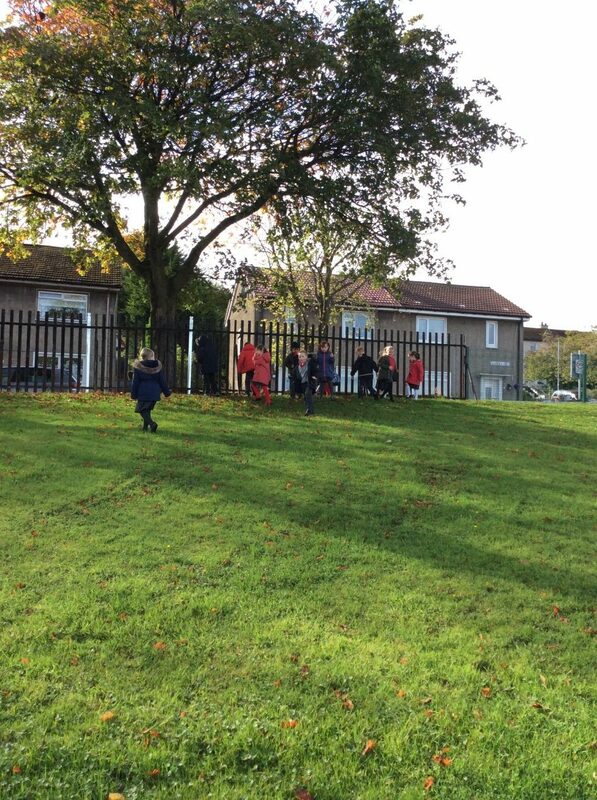 P1/2 went on an autumn walk around the school grounds. 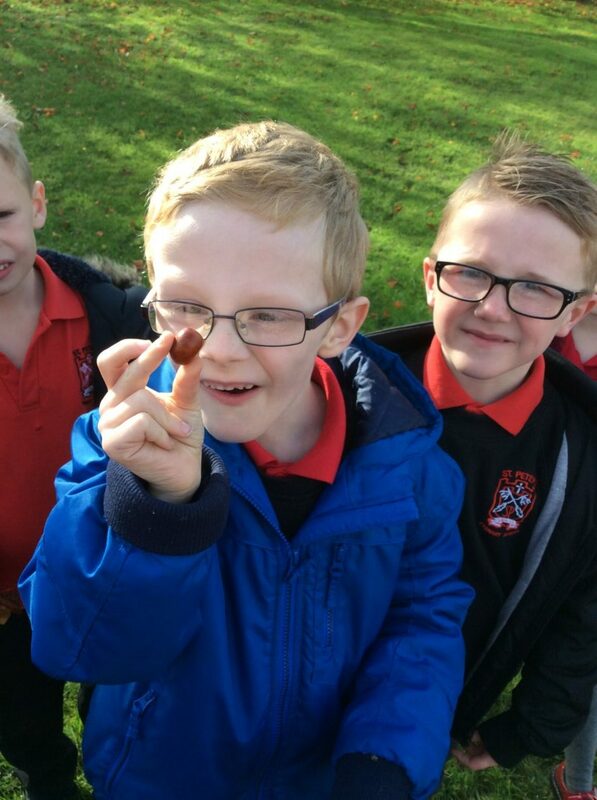 We found conkers, conker shells and all different colours of leaves. 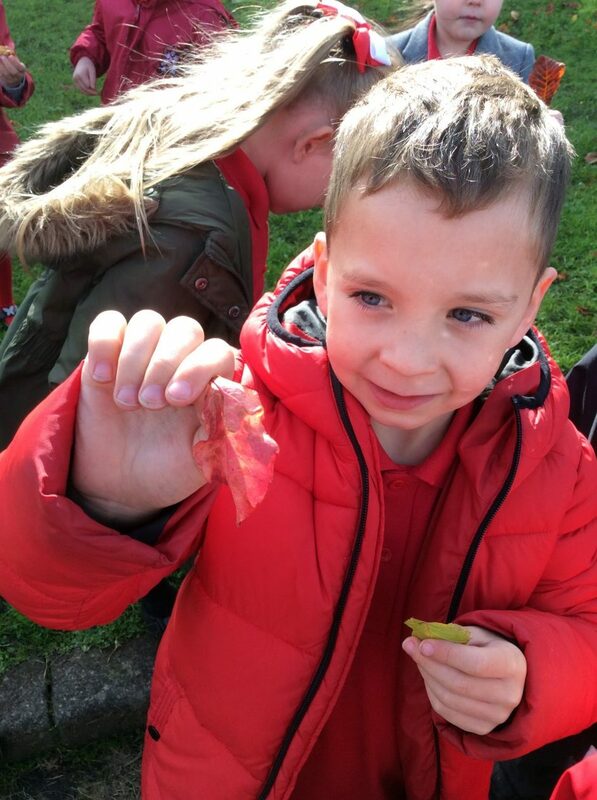 We are going to use these to help us with our story writing about autumn. We had great fun! 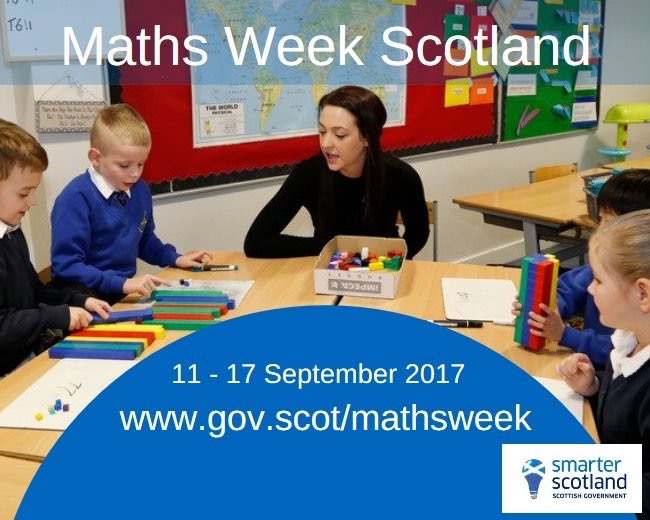 Primary 3/4 took part in brilliant activities as part of ‘Maths Week’. We learned about time. We pretended to be the Earth, moon and Sun and talked about how long it took the moon orbit Earth and the Earth to orbit the Sun. 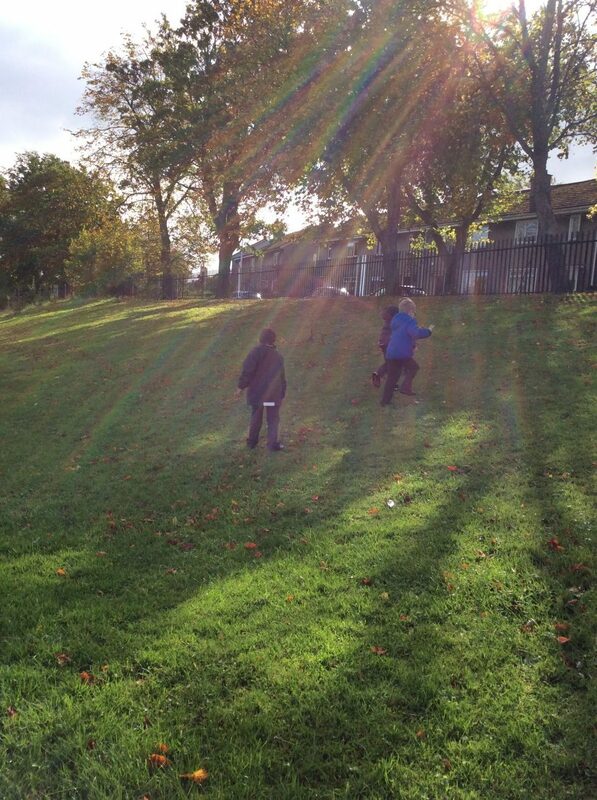 We revised days of the week and months of the year by playing maths games at P.E. We learned how long one minute is, estimated how many sit-ups, star jumps and dice rolls they could do in one minute. Then we tried it out to see how close we were. Have a look at our amazing photographs. 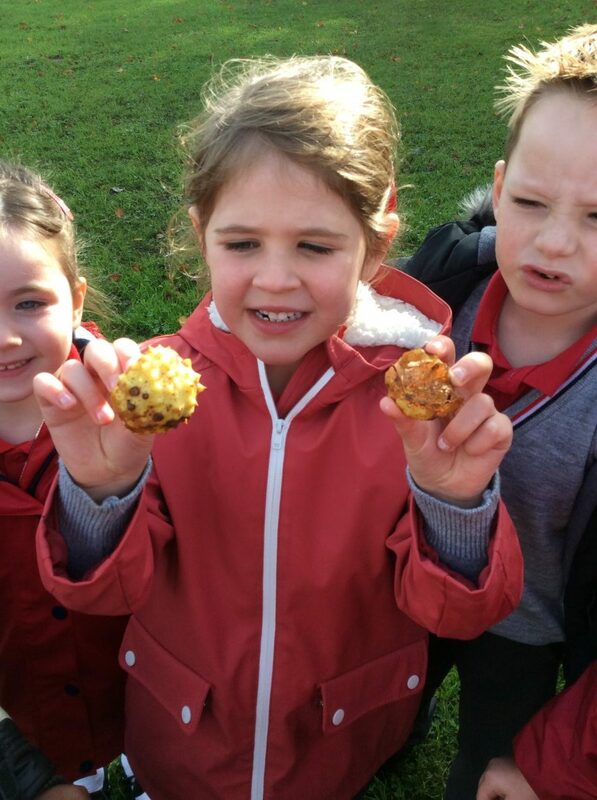 All of the children in the school had a fantastic week taking part in special Maths Week activities. Today all of the children in the school and nursery watched a wonderful eco drama show. All the classes enjoyed joining in with the great singing and managed to earn three eco stars. Well done! On the 23rd May, primary 6 had a Harry Potter Day with a special guest. 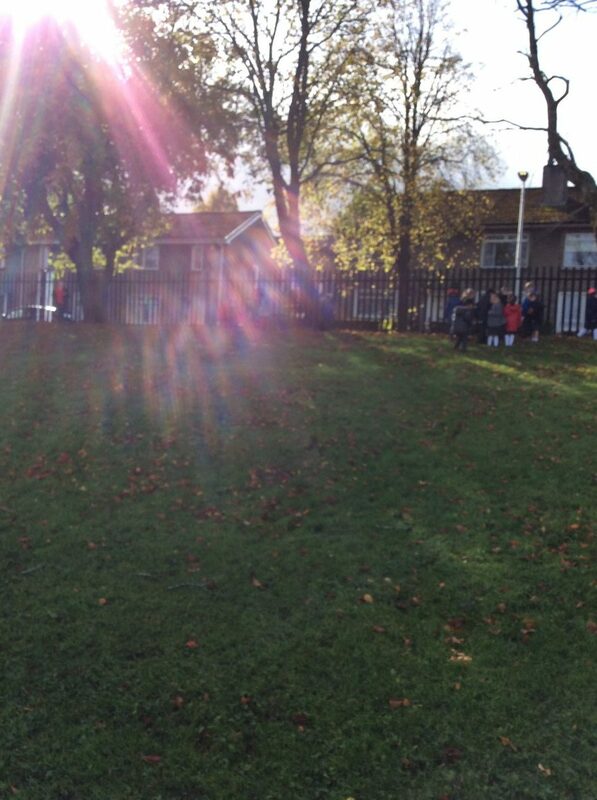 All the children enjoyed our fantastic day. Well done to the St Peter’s Drama Group and Mrs Maclean for a fantastic drama show. Each performance was amazing! The recent movie dress up day was a great success. Thank you very much for working so hard on the costumes and helping the school to continue to raise funds.